With Australia Day soon upon us, we think it’s time to thank the many Australian inventors who have quite literally changed our world. We bet you didn’t know that so many of the essential gizmos and gadgets on our list can trace their roots Down Under. The Aussies have always been a creative bunch, with Kimberley Rock Art showing aerodynamic boomerangs being used in paintings created up to 50,000 years ago. This inventive streak continues right up to the present, as you’ll see below as we salute the Australian inventions that made our lives that much better. Hailing from Scotland (but an honorary Aussie), Arthur James Arnot touched down on the sun-kissed soil of Australia in 1889. He came to build a power plant for the Union Electric company in Melbourne, but fate had other ideas, and he created one of the most useful tools that is still used universally today. The drill designed by Arnot wouldn’t exactly fit in your toolbox today as it was designed to drill rock and coal so was rather cumbersome. Yet, within six years, a miniature version was on the market. So, now you know, one of the most revolutionary inventions of modern times came from Down Under. 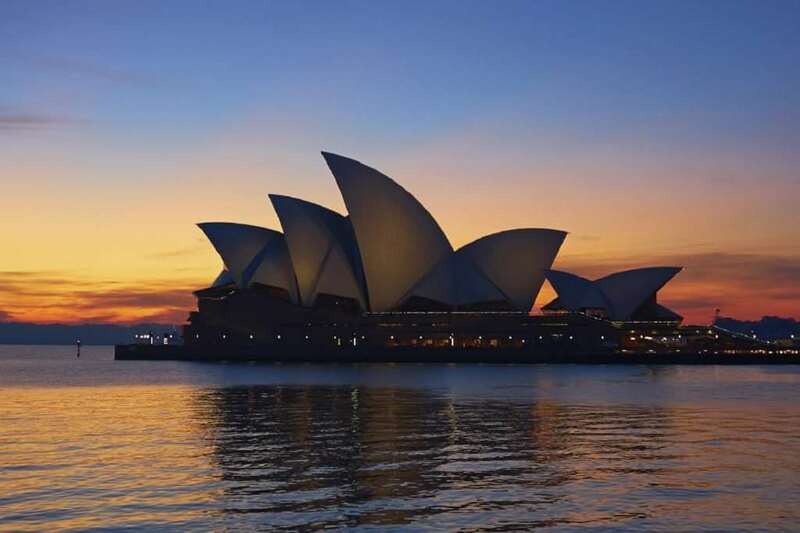 Why not invent your own dream break to Australia to celebrate Australia Day this January? Let us know what you want to cook up!